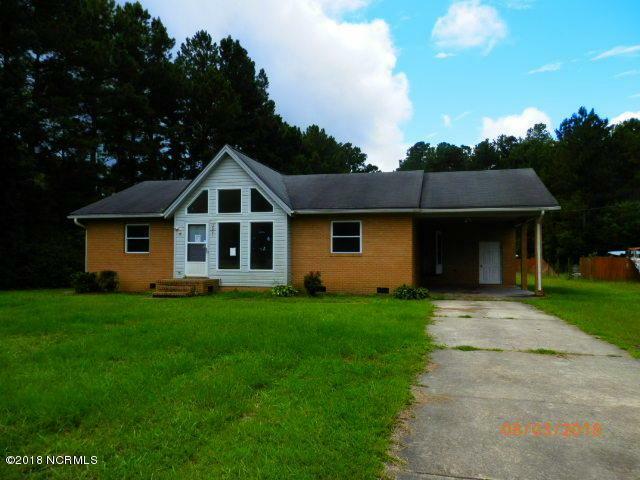 Spacious 3 bedroom 2 bathroom house located in a lovely area outside the city limits. House sits on a 1.06 +/- acre lot. House needs a little tlc.... but can be restored to it's former glory. Call today to see this one. At this price it won't last long. Seller has 21-Day Offer Submission period 8/2/2018-8/23/2018. Highest and Best offer to be submitted by Buyer. **See 21-Day Marketing Period Offer Form. ** This property is eligible under theFreddie Mac First Look Initiative through 8/23/2018. Listing provided courtesy of Ann C Walters of J. Ray Realty, Llc.